It is recommended that you create an account. There are two very good reasons: 1) you are able to track your entire order history (including what you purchased and when you purchased it), and 2) you have access to your downloadable content. 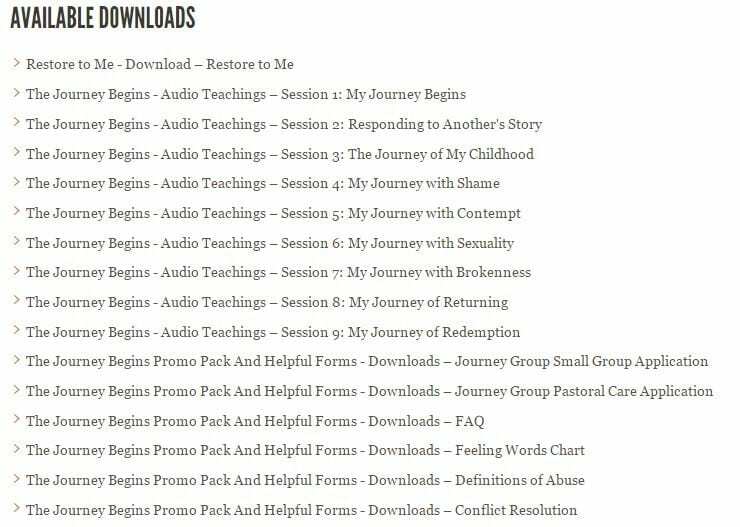 A number of our products, such as Sandy Burdick’s Restore to Me – PDF version and The Journey Begins Audio Teachings are in a downloadable format. If you happen to lose a copy due to a computer crash or other technical glitches, there are still copies in your OHM account. You are able to retrieve them there. If you forget your password, you may always request a password reset. You would set up your account while you are ordering. 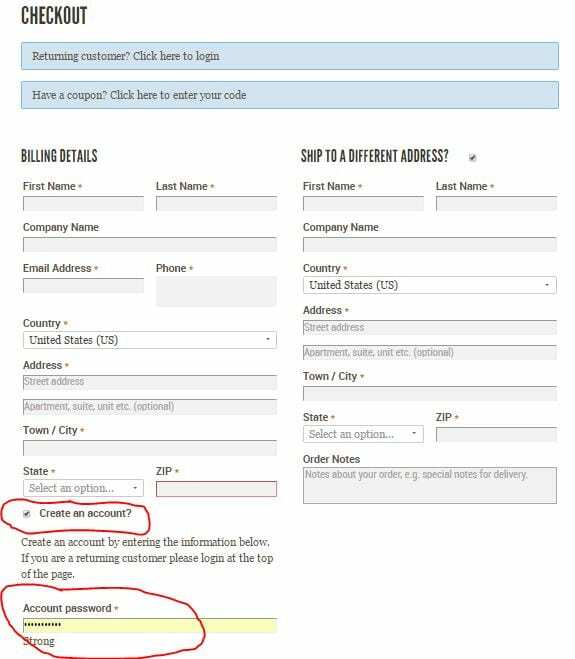 Once you select your item(s) to order and proceed to the checkout page, you will see the option to create an account under the billing details. When you click the “Create an account?” box, you will be able to set a password. Your Account Page could look something like this.